How digital learning drives productivity in global corporations? As globalization takes over the world, the global workforce is increasingly being enriched in diversity and mobility. The expansion of international corporations is definitely benefiting the global economy. Yet, the inconvenience they usually face is how to train their most important asset which is their workforce to ensure consistent productivity. In fact, 71 % of surveyed business CEO’s have stated that human resources are even more valuable than their own products. Developing training programs to keep employees around the world engaged can be extremely challenging, time-consuming and expensive. Traditionally, they used to train their employees through instructor-led training but with the emergence of new technology, digital learning solutions have gained increased popularity and have proved to be an effective way for worldwide organizations to train all their staffs. One of the main challenges multinational corporations face during their training and development programs is how to ensure consistent training standards for all their employees scattered around the world. As a company expands globally, it becomes increasingly difficult to maintain a consistent brand, product or service. The key is to provide an efficient training solution to all staffs, fighting the barriers such as culture and language. 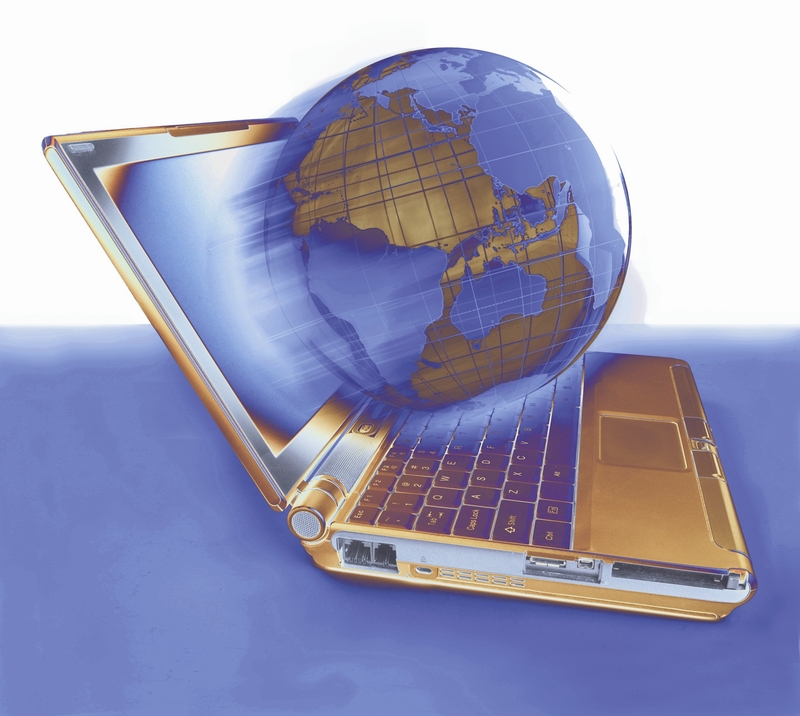 Global e-learning represents one of the most proficient ways to maintain consistency as far as training is concerned. It ensures that the distributed workforce is trained according to the same standards. When all employees are trained with the same methods, a performing and reliable network of employees is created. In this way, location is no longer a barrier for a good training and development program. This results into more efficiency since all the staffs are provided with the same training, enabling them to be aligned to the internal strategies and objectives of the organization as a whole. Ultimately, the end customers are able to enjoy a consistent brand experience which increases the goodwill of the organization. The aim is to ensure that the company is recognized as a reliable and trustworthy brand worldwide. Since millennials make up to 65% of the workforce, global companies felt the need to provide training adapted closely to the digital natives. From webinars, simulations and gamifications, e-learning has proven to be the most innovative learning solution in the market. This explains the fact that the e-learning industry has grown by 900% since the year 2000. With such innovative technology-based solutions, it became easier to train the dispersed workforce with high quality learning programs. Studies show that employees trained with e-learning materials have 25-60% improved retention rates. For example: Scenario-based video training allows the employees to experience real work situations which prove to be more engaging and interesting. This has a direct link with productivity as employees are more likely to apply their knowledge and skills to their respective jobs. This allows global companies to increase their profits, by ensuring that all employees are trained in the same way with the most operational learning programs. Offering e-learning solutions with a global distribution in mind can deliver major benefits to an organization; not only in terms of a high engagement training and productivity but also concerning employee retention. It is quite difficult for global companies to retain the best employees. One way to do that is by providing them with an interesting training program. Studies have shown that 60% of employees would opt to stay with an employer that invests in their professional development, rather than go to an employer that pays more but does not invest in professional development. According to the annual report that analyzes the FORTUNE 100 best companies to work for states that the 100 best companies are committed to employee development as a top strategic priority. Employees are considered to be the most valuable asset of a company and investing in their training further enhances their capabilities and productivity. A strong and engaging training program can satisfy the learning urge of employees and retain the best of them to serve the organization. Global organizations are often surrounded by a tough competition and it can be hard to keep a good position in the market if proper strategies are not implemented. By making sure that staffs are constantly progressing, the company automatically gains more value and continues to move forward with a strong position in the market. This can be a major competitive advantage for global companies who want to stand out of the crowd. Digital learning solutions create an easy and efficient platform for training employees across the globe. As the expansion of multinational companies lead to a distributed workforce throughout the world, productivity issues arise. Digital training solutions addresses these issues and help to keep the best of employees and allow them: (I) to understand the profitability goals and objectives of the company, (ii) provide them with the critical business skills that drive productivity, (iii)to create a positive brand image for the company worldwide.